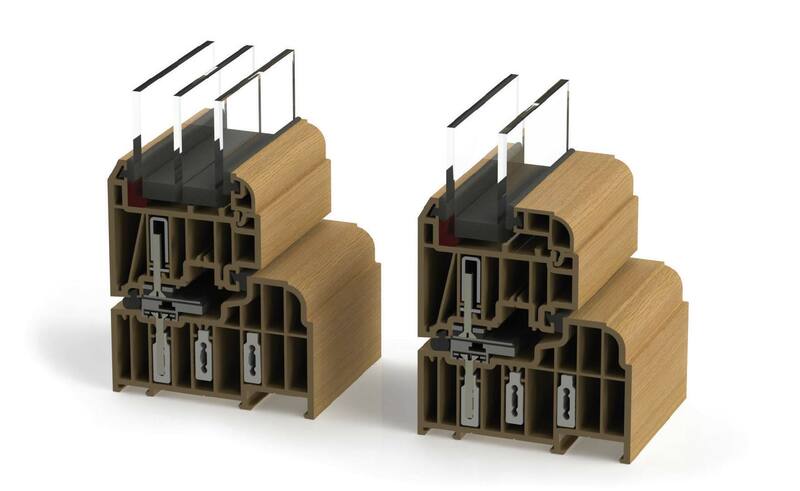 Window and door system designed to authentically replicate 19th Century timber designs. 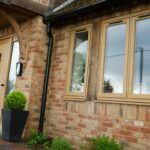 Residence 9 is a clever blend of old and new. It fuses classic aesthetics with a twist of modern materials. The modern composite material lends itself to the sometimes frantic pace of modern living by being virtually maintenance free; no painting or staining required, so you can spend more time doing the things you love. Take a look at our videos that show why the Residence 9 collection is such an excellent choice. Take a look at the brochure below which is available as a download. In this brochure you’ll find the technical specifications for Residence 9. 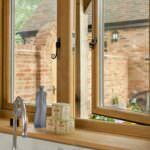 You can contact us today for a free quote for your Residence 9 windows. Simply visit our contact page and fill out our online contact form. A member of our expert team will be able to answer any questions you may have. We are happy to recommend or advise on the most suitable products for your needs and requirements.